Earlier this week, Nintendo showed off a new Pro Controller that's designed to be used when playing titles that are ported from other systems, and not necessarily designed with the Wii U's unique capabilities in mind. 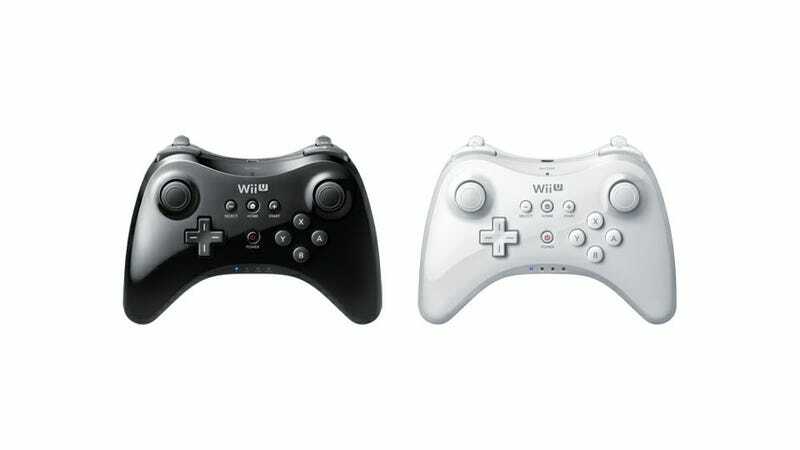 The first model shown was in black, but you know, since the console is also sold in white the pad will be available in that colour as well. Here it is.